Business owners looking to use analytics – or a crystal ball – to appropriately position their resources for 2019 and beyond, have much to consider; a new administration, growing competition for talent locally and globally, and demands on brands to meet the business drivers for every increasing digital transformation. 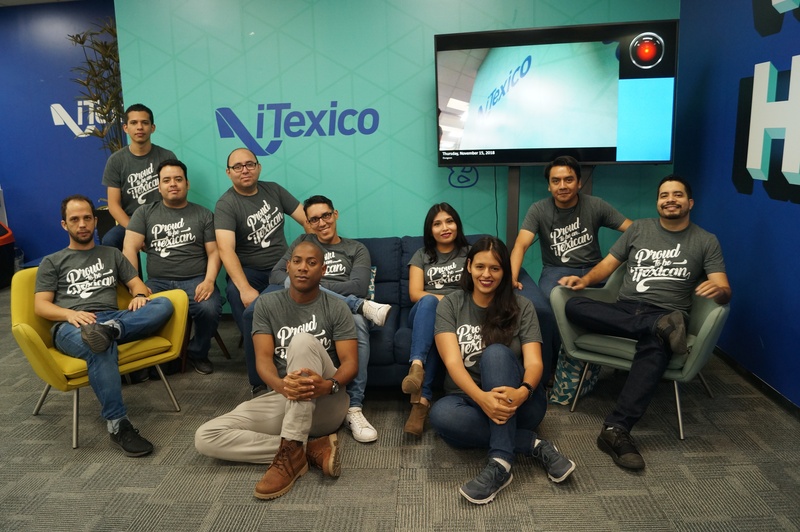 The iTexico AI team has recently built a facial recognition system which is used to check all employees entry time at the Delivery Centers. This system has also been adopted by some of our customers. From a technological standpoint, 2018 was the year that disruptive outsourcing solutions—led by cloud and automation—were fundamentally transforming traditional outsourcing. Deloitte, in its 2018 global outsourcing survey, noted this trend, stating that "Disruptive outsourcing is the new Normal" by which both business and IT Challenges can be addressed. Enterprises will continue to integrate Cloud services into their business processes, favoring a hybrid approach that employs both public and private cloud solutions to provide efficient access to most key business functions. The Deloitte survey indicates that a vast majority of organizations are considering or adopting cloud solutions. They have also pointed that they believe that service providers have advanced ability to implement disruptive solutions. Cost Optimization is no longer at the top of the list as a criterion for outsourcing, since disruptive outsourcing, when executed well, can deliver competitive advantage by transforming the way organizations operate, and making them more agile, efficient, and effective. According to the Deloitte respondents, the advantages are apparent: approximately 84 percent of them have either initiated discussions, conducted pilots, or have implemented at least some disruptive solutions. 3. Data migration, security requirements, The most common challenges. The most common challenges with adopting disruptive solutions are data migration, security requirements, application optimization, organizational resistance, highly fragmented processes, and regulatory compliance. More virtual employees: We expect to see more remote outsource providers offer services from geographies that deliver capable talent. At iTexico, our Mexican-based nearshore model has met the rapid adoption by a myriad of enterprises seeking to quickly scale their IT needs without the added expense of hiring full-time resources or the convenience challenges that come with seeking resources in the far reaching markets like India, Europe and South America. Additionally, as the U.S. investment in Mexico continues to strengthen, such nearshore resources will become even more cost-effective while providing very competitive talent. 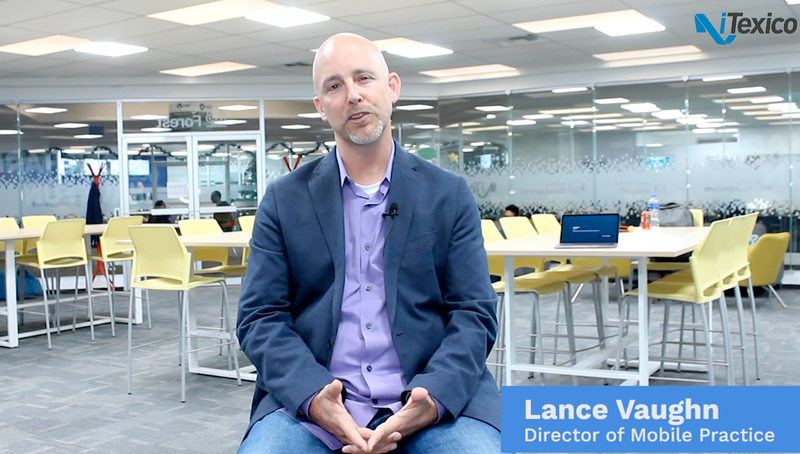 At iTexico, we have lead the way to meet this fast trend, and we have refined our nearshoring plus model to ensure we can deliver an end-to-end value based IT solution using resources in both Mexico and the U.S.
How is your enterprise planning to meet the changing landscape for outsourced IT development services in 2019? For full information on how our services can help you, please visit our Services pate at https://www.itexico.com.